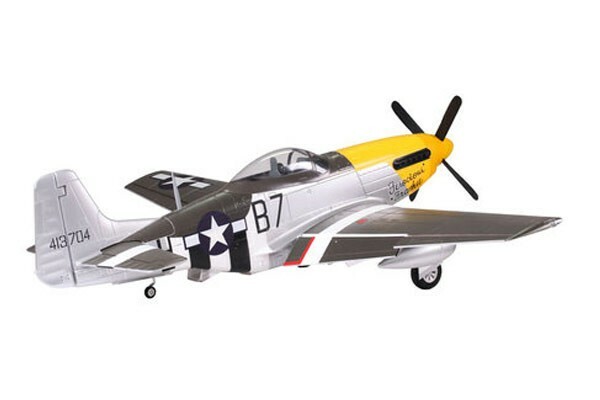 The P-51 Mustang was an American bomber single-seat used during World War II. 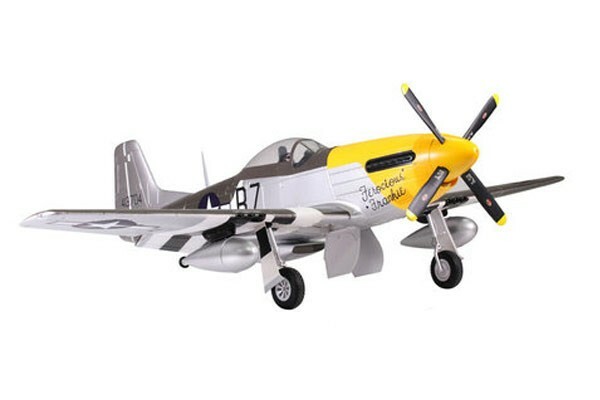 This beautiful aircraft is now available as an RC Plane, FMS P51D Mustang 1700mm. 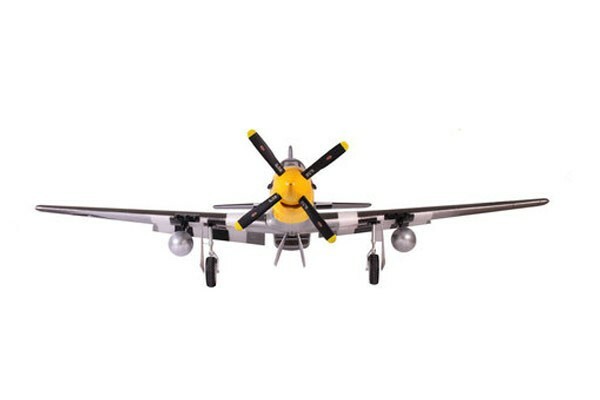 It is a wonderful giant but recommended only for advanced pilots with plenty of warbird flight training due to its size and power. 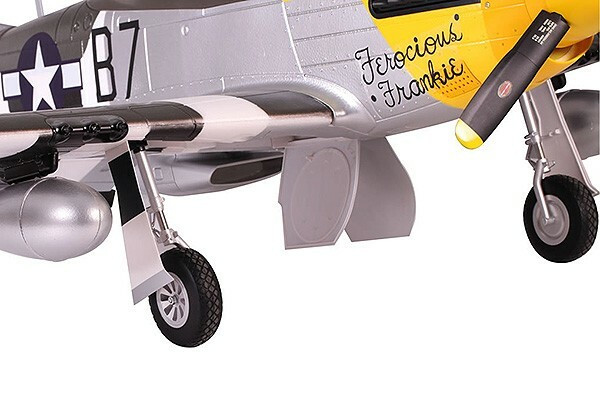 This beautiful plane features a massive 1700mm wingspan, flaps and a huge motor.